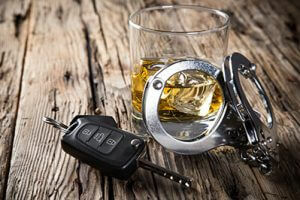 We have over 30 years experience in representing individuals that have been arrested for drunk driving and charged. A conviction could result in penalties, and sometimes even jail time. Our Colorado Springs DUI attorneys may be able to help. If you have been arrested or charged with offenses such as driving under the influence (DUI), driving under the influence of drugs (DUID), driving while ability impaired (DWAI), contact us now at (719) 249-5572. We will try to help ensure you are treated in a fair manner, and that your rights are protected!